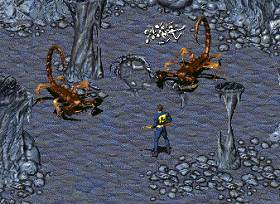 If you were to meet the Hibbertopterus, you’d probably run the other way as quickly as you could, as it was over six feet long and more than three feet wide, basically about the same size of a giant radscorpian in the Fallout games. 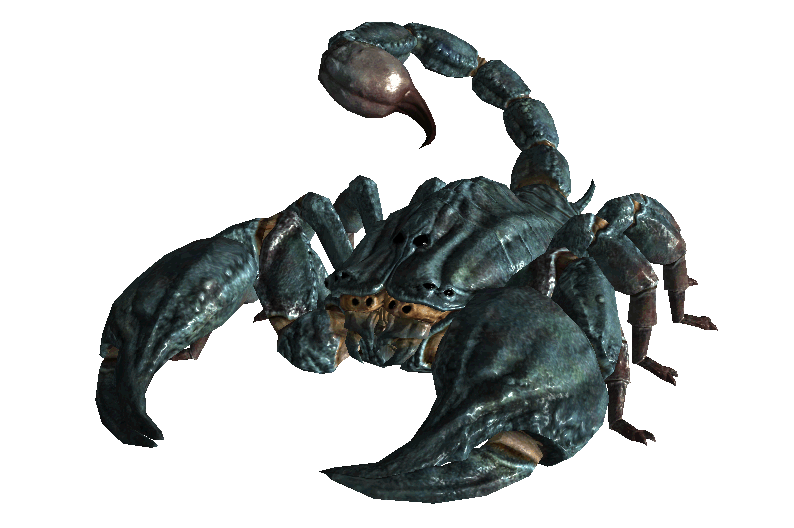 Hibbertopterus is one of many giant scorpion species, some water scorpions are based off of one claw only. There are actually several other giant scorpions found in the fossil record such as; Brontoscorpion Anglicus and several others that have been researched here at GAWM. The history of the world is very dissimilar to the current academic model which is basically a retelling of history.